1. 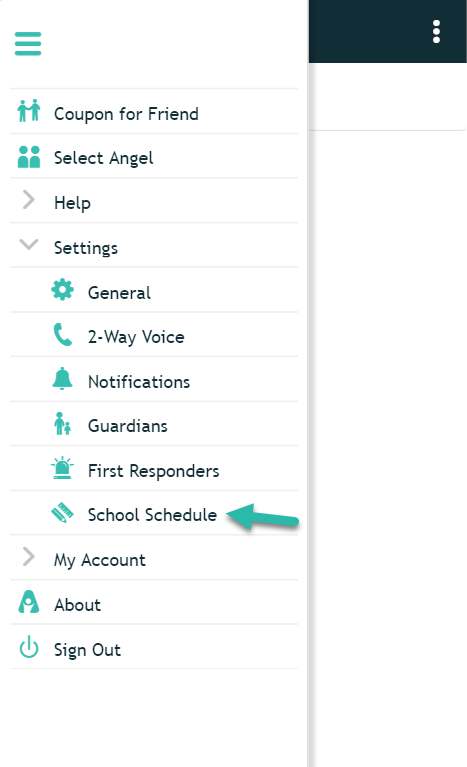 Go to the Menu on the left hand side and click on "Settings" and click on "School Schedule". 2. Scroll down to the bottom and click "Off School Today" and then "Save".